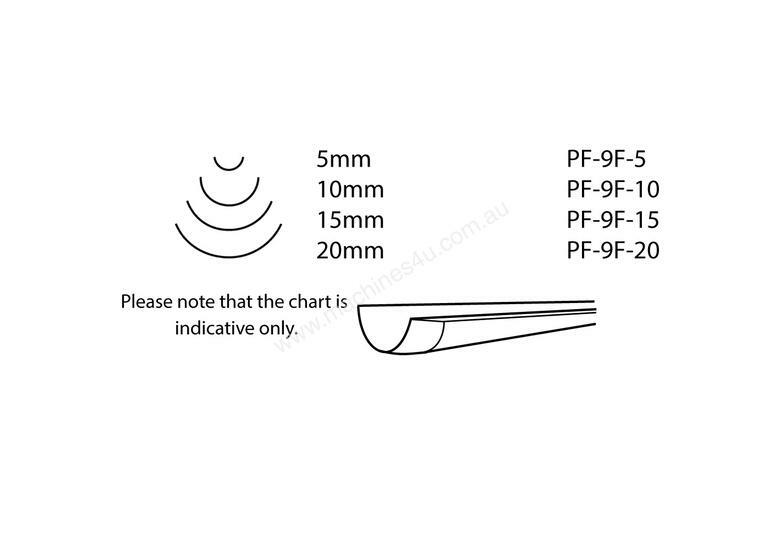 The Number 9F is a straight shafted fishtail chisel with a thin and light blade that has a deeper profile, to easily reach difficult areas as the cutting edge is broader than the shaft. The blades are thin and light, and are constructed with chrome vanadium alloy that is made to Pfeil's own specifications. 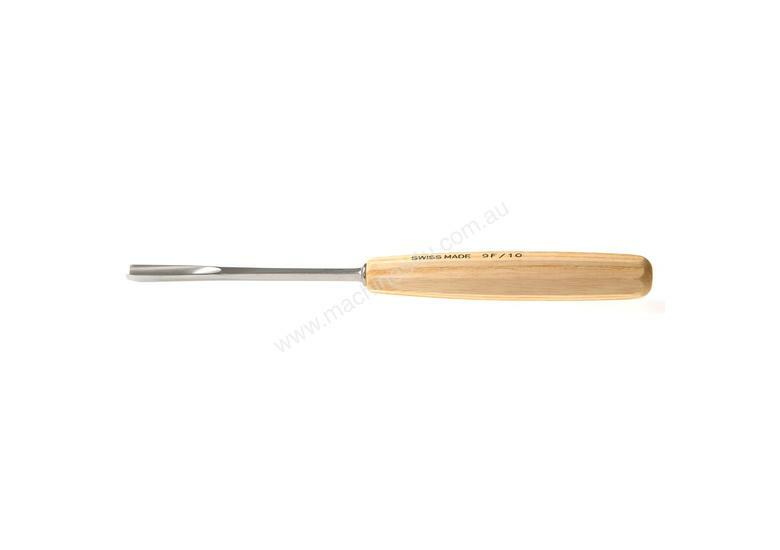 Swiss made Pfeil chisels come sharpened and are completely ready for use.